Surprise guests at your next holiday gathering with any (or all!) of these delicious, hand-crafted drinks from some of Boston's top drink makers. There’s always plenty to celebrate over the holidays, from new plans and new babies to a new year full of new opportunities. And all these celebrations deserve more than the same-old cocktails, right? We thought so too, which is why we enlisted the expertise of three top drink-makers from some of Boston’s most popular restaurants to concoct the perfect cocktails for this holiday season. So in between wrapping all your gifts, basting the holiday ham, and making sure every detail of your gathering is just right, be sure to grab your shaker, mix up these special drinks, and raise a glass to another special holiday. Cheers! Expert tip: Homemade Oleo Saccharum (basically a fancy term for citrus oil extracted into sugar) is essential, very simple to make, and adds a layer of complexity. Drawn to the science and story of wine in college, Jason soon realized his true passion and began pursuing a career in hospitality. In 2011, he joined the team at Post 390 as a server. Within a year, he was promoted to beverage manager and designed a wine list to complement the restaurant’s local and seasonal menus. Expert tip: Avoid the funky Jamaican rums and instead invest in a nice, dark variety to compliment the richness of the butter. 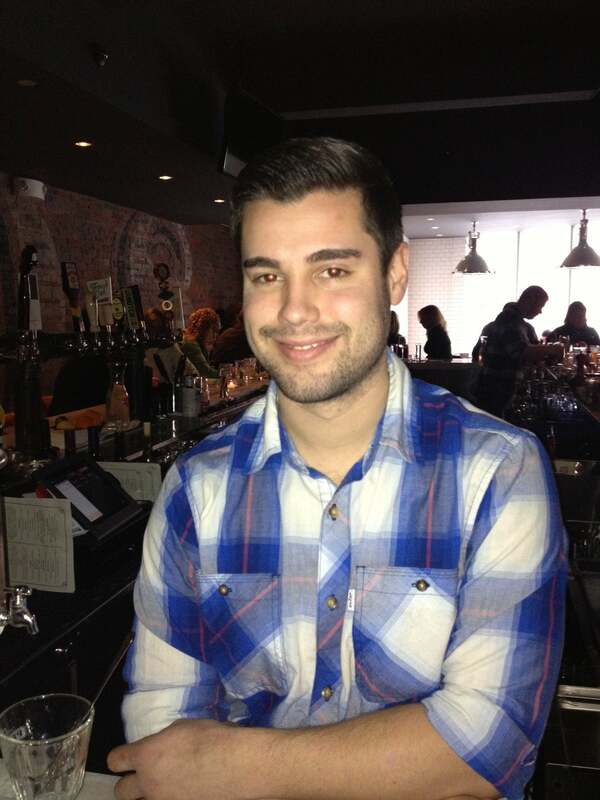 Mike started his career in hospitality at age 15 at North End restaurant Antico Forno and began bartending at age 18. 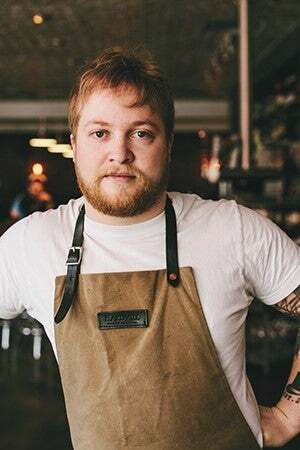 Since then, he’s studied behind the bar at Eastern Standard, read every cocktail book he could find, and now enjoys creating his own craft cocktails, and meeting interesting people along the way. Expert tip: Proper dilution is key for balance so be sure to chill it down properly before serving. 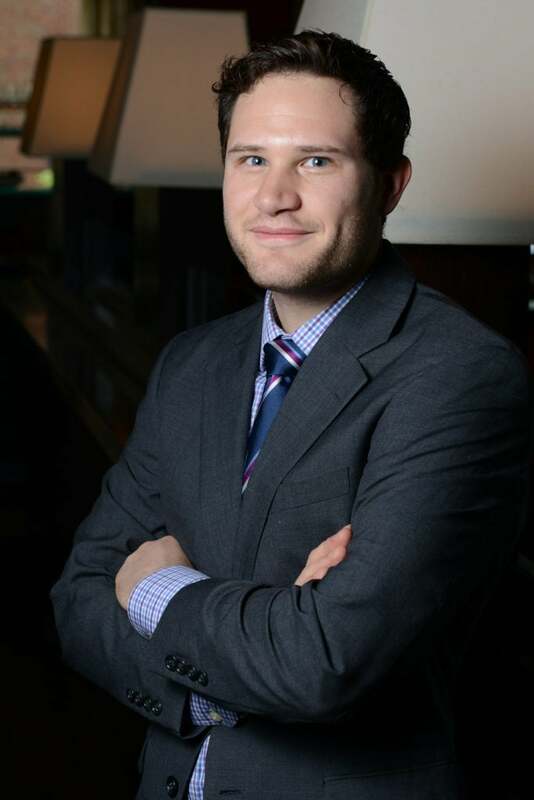 A recipient of Zagat’s 30 Under 30 Award at age 26, Kevin has been an industry leader in Boston’s cocktail scene for over five years. He gained hospitality experience at his parent’s sports bar in Connecticut, and now creates a sophisticated lineup of craft cocktails, featuring fresh ingredients, unique spirits and creative riffs on classics.